Although as Microsoft windows OS gets updated, almost all the printer manufacturers try to upgrade their printer driver software to come in sync with latest Operating system. But few of them are not so timely in updating their printer driver and thus Microsoft windows 10 users have started facing problems of Printer in their PC due to this. Here in this article i have listed all the working methods to fix this problem if you are facing windows 10 printer problem in your windows 10. 1 – Press windows key + R together and open run command box. 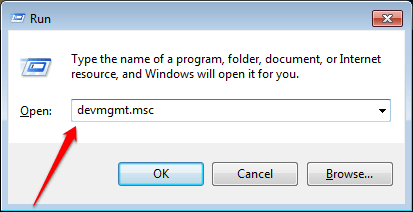 2 – Now, write devmgmt.msc into it and hit enter. 3 – Now, Right click on Printer device name and click on update driver. 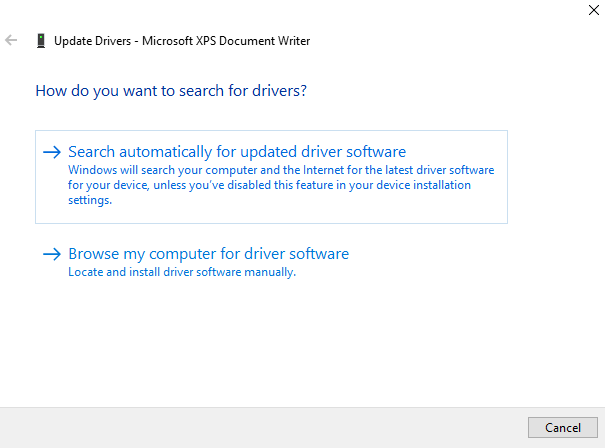 4 – Now, click on Search automatically for updated driver software. Now, click on next provided options in upcoming screens and follow the instructions. In this way your problem must have been solved. If it still persists , just move on to the next method. 2 – Now, click on update and security. 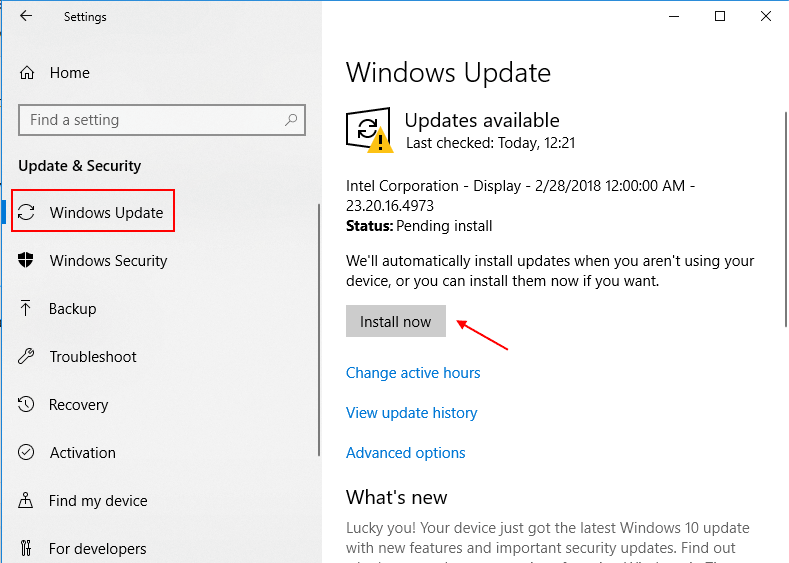 3 – Now, click on windows update from the left menu. 4 – Now, click on check for updates or install updates whatever option is available in front of you.